Pre-orders won't last forever, which is to say pre-order pricing won't last forever. $1 shipping worldwide, y'all. Get yer Freight on HERE. 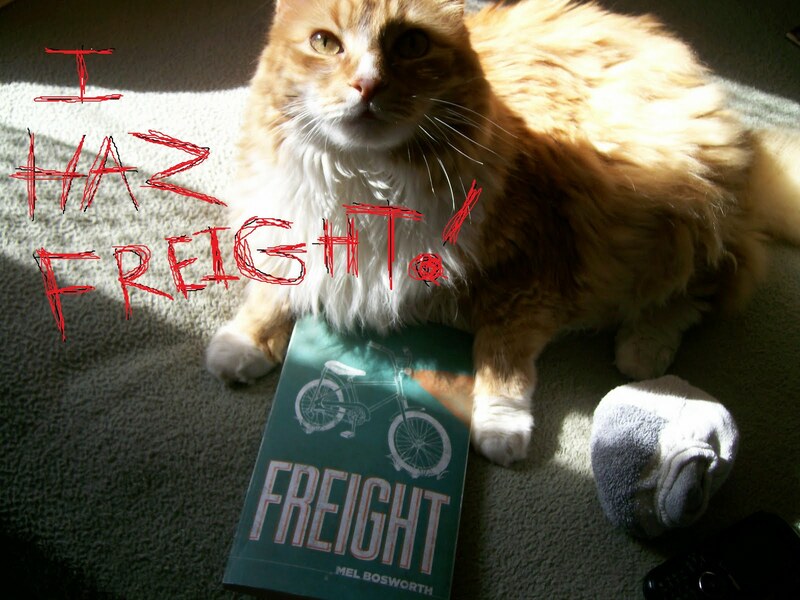 "...I love Mel Bosworth's Freight..."